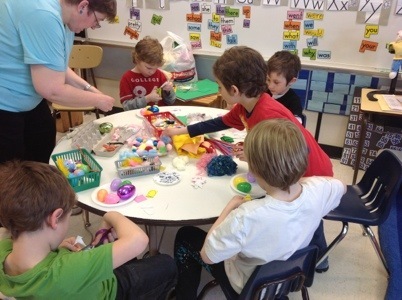 Our craft helpers came to visit us again this week and the children had a chance to create several egg “creatures” each. As always, the students loved the chance to be creative. 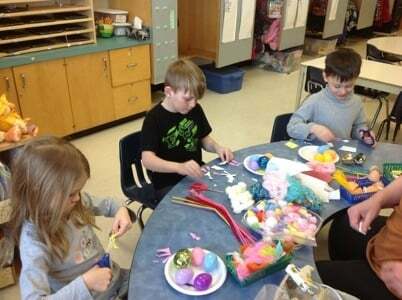 Love how you have the kids getting creative! They look like they are enjoying themselves! 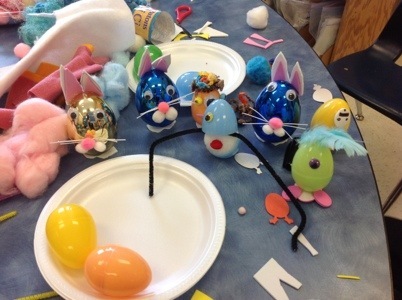 We loved your Easter eggs. 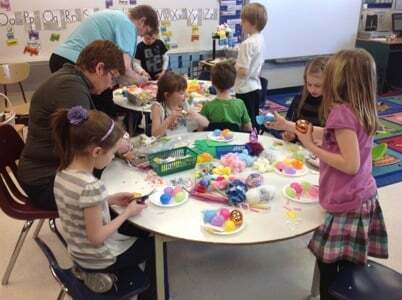 we hope it was fun and exciting to make the Easter eggs. My question is what was your favirote egg? ?.